Being top of the range and Lloyds approved, with a quicker cure rate this resin is great for the fast approaching winter weather. General purpose resin is excellent for moulding as well as flat roofing projects. 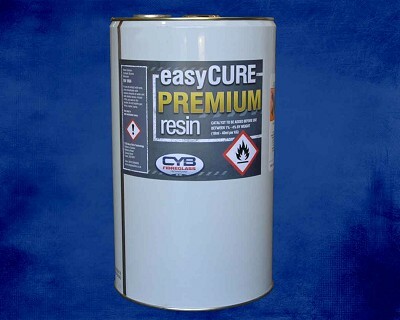 This resin has low styrene emission and good inter-laminar adhesion. This price includes the required amount of catalyst.